10. Kentucky Fried Chicken â€“ Finger Lickinâ€™ Good! Facebook is good for a lot of things. You can mingle with your friends and post photos of yourself doing stupid things. One Kentucky Fried Chicken employee did just that. 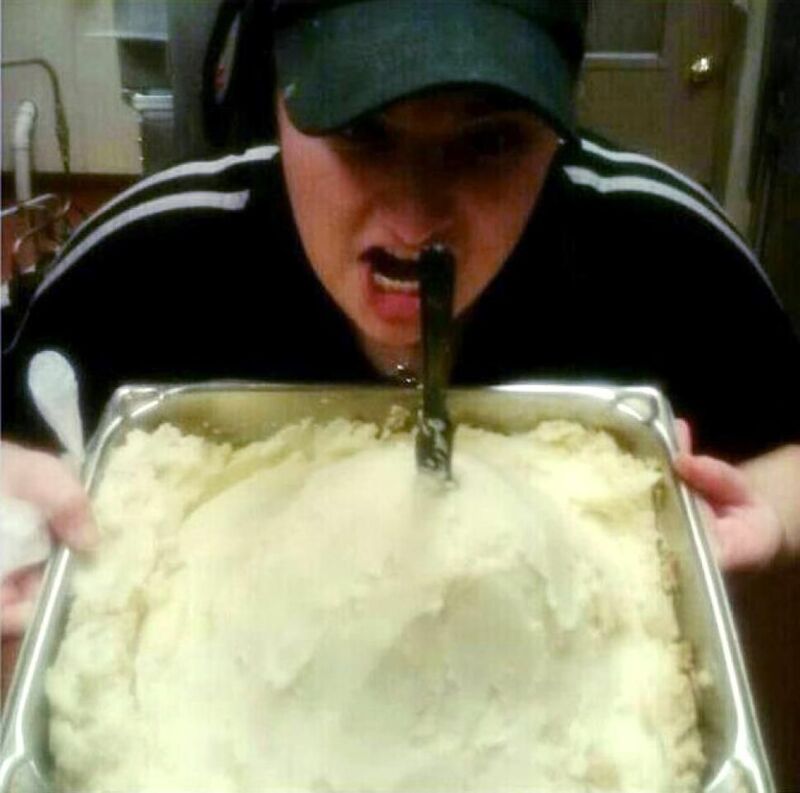 She is seen licking a large mound of mashed potatoes in the back of the restaurant. Then, she naturally posted that photo of herself violating company policies on Facebook. News station WJHL News Channel 11 in Johnsons City, Tennessee picked up the story and it exploded online. With 2,000 shares and over 700 comments, the story gained a lot of traction and Kentucky Fried Chicken acted quickly. Spokesman Rick Maynard said the food was never served to customers and the employees who snapped the picture and the licker were fired. This was Finger Lickinâ€™ Good to a whole other level.